Happy New Year! 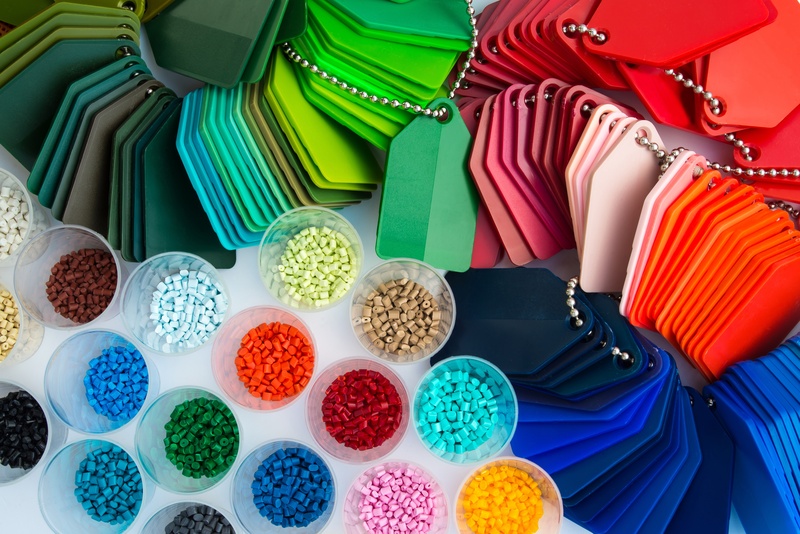 It looks like 2018 is off to an exciting start for Impact Plastics already! Back in December we sat down with Plastics Technology Magazine and Welex at our Hamlet, NC facility to talk about what makes Impact Plastics unique, highlighting our collaborative problem solving and customer-focused business model as well as our focus on the development of high-value, thin-gauge, niche polypropylene applications. The article also includes a spotlight on our recently implemented state-of-the-art Welex sheet extrusion line, designed for a highly critical medical device application. 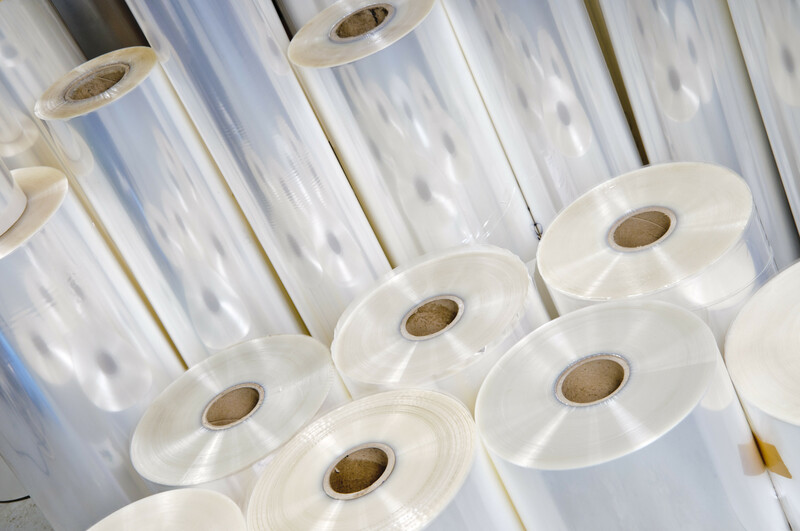 The article was recently released in the Plastics Technology Magazine January issue, which can be found in the magazine's print edition as well as in the digital version of the magazine and online. 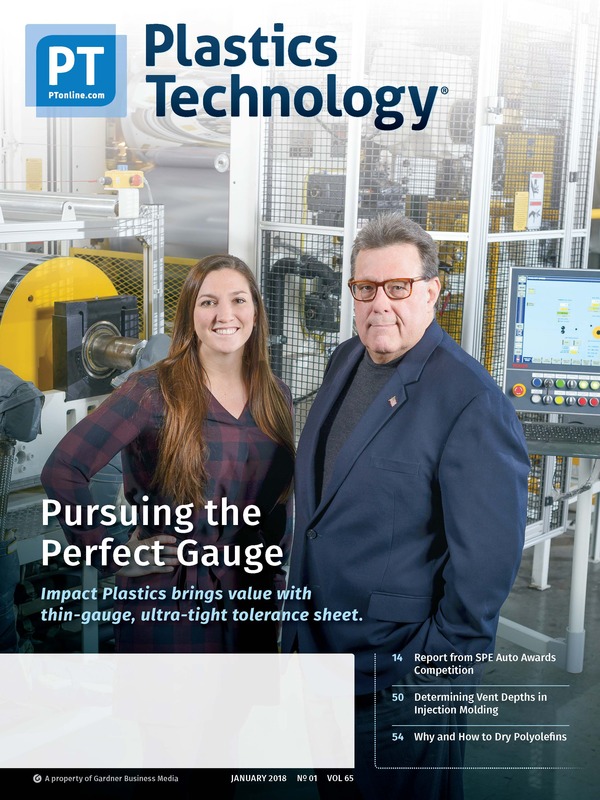 We at Impact Plastics are honored to be featured and give a special thanks to Plastics Technology, the author, Jim Callari, and Welex for all of their support. We hope you enjoy the article!